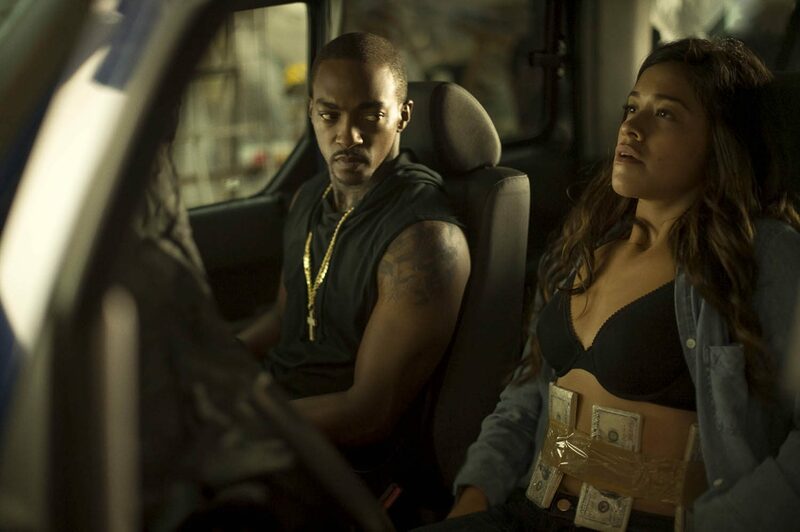 Miss Bala. 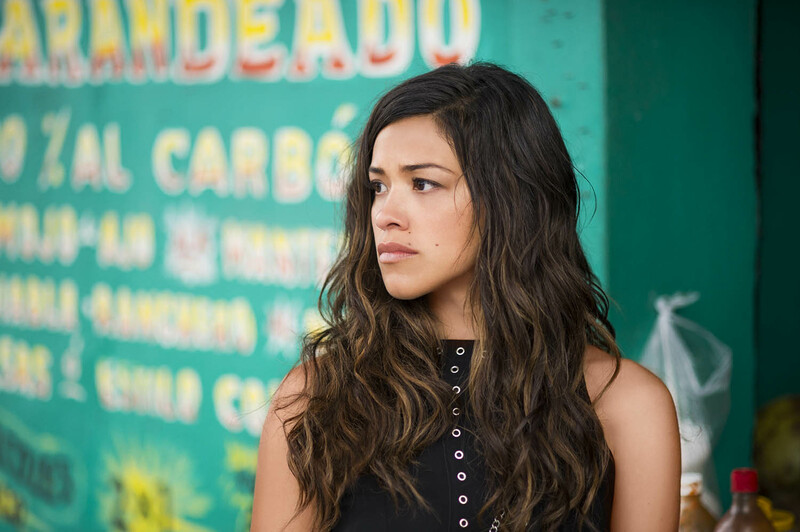 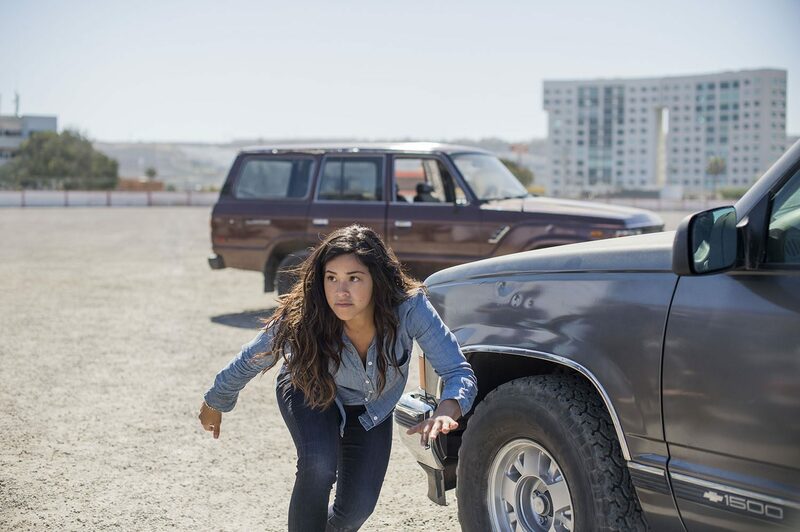 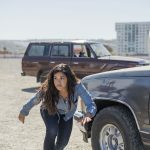 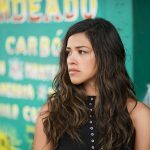 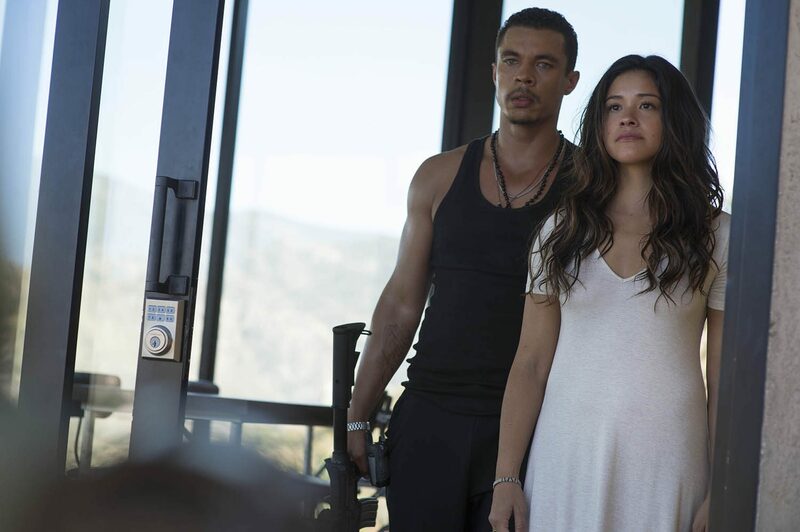 Gloria (Gina Rodriguez) finds a power she never knew she had when she is drawn into a dangerous world of cross-border crime. 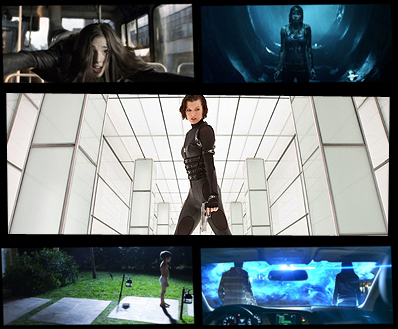 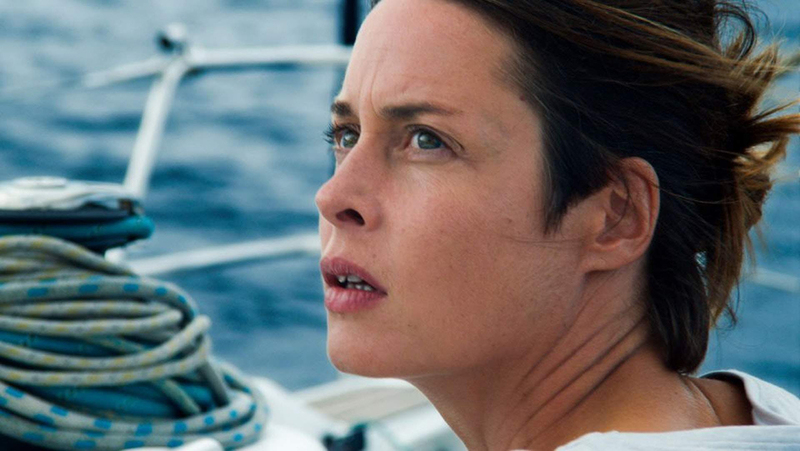 Surviving will require all of her cunning, inventiveness, and strength.